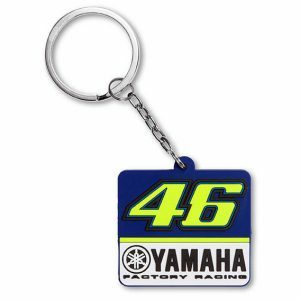 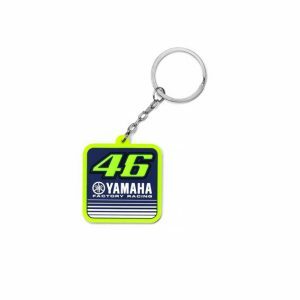 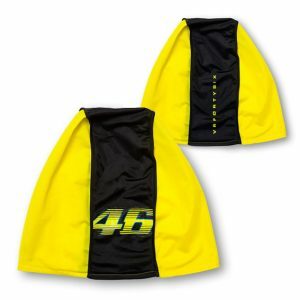 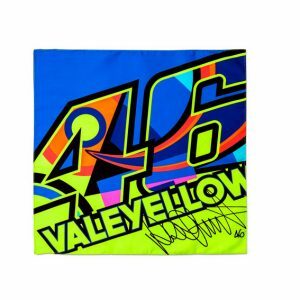 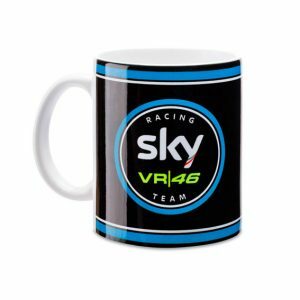 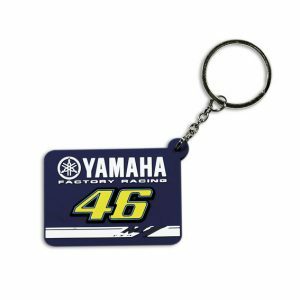 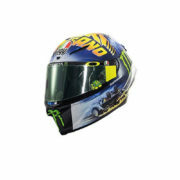 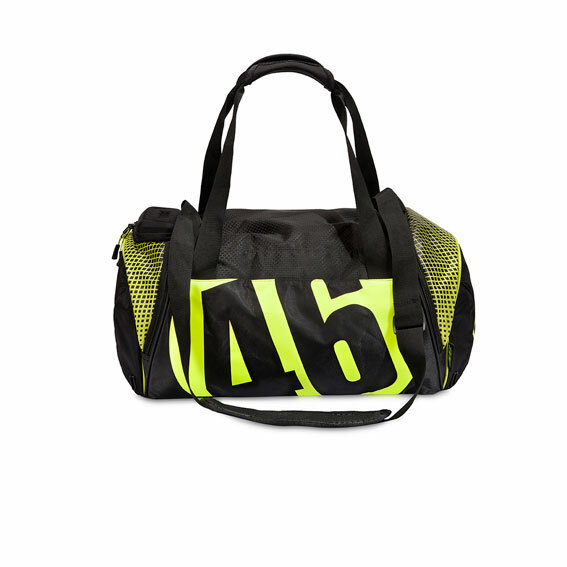 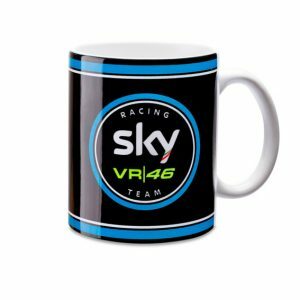 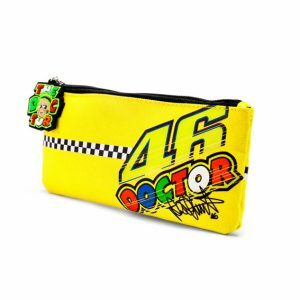 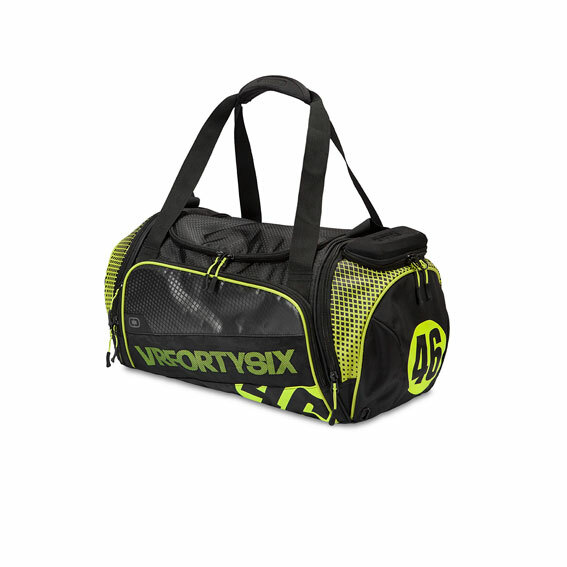 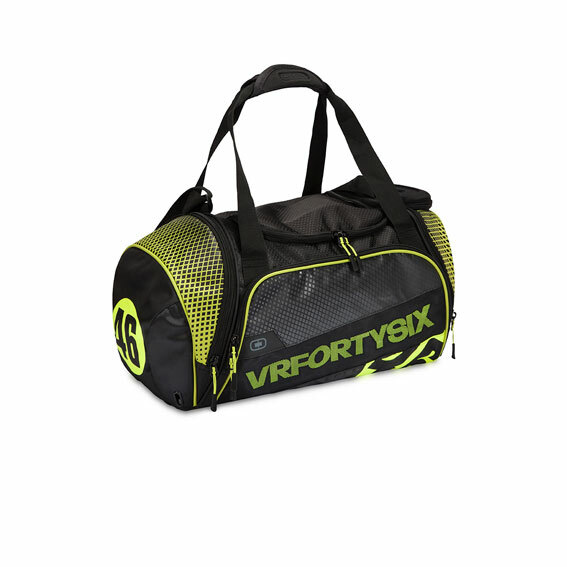 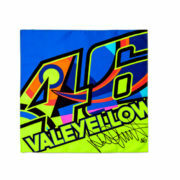 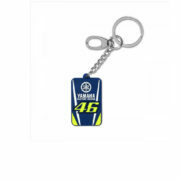 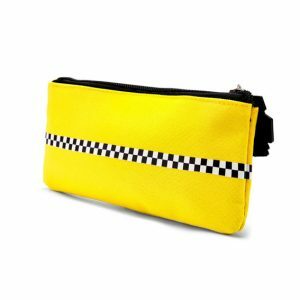 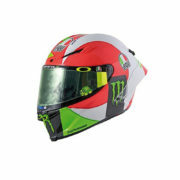 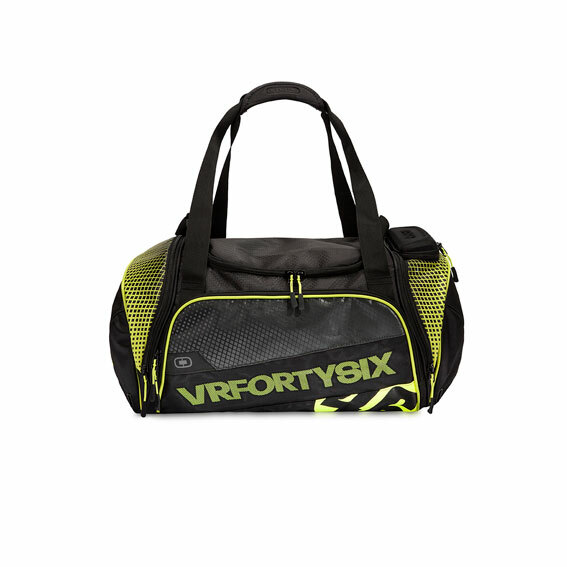 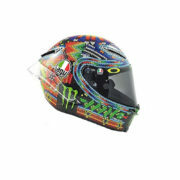 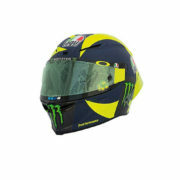 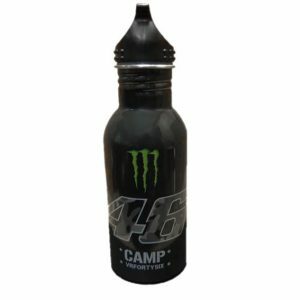 – 100% polyester sports bag belonging to the exclusive VR46 Ogio collection. – Built with light fabrics and high strength and impact resistance structure. 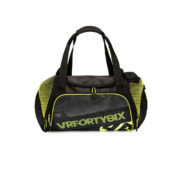 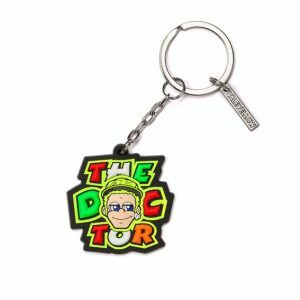 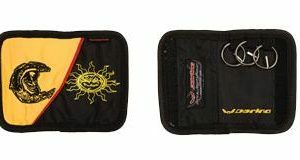 – Has padded shoulder strap or handle for carrying. – Large main compartment with ventiliated shoe compartment.